Whether you are taking a quick trip to the grocery store or packing for a vacation in Hawaii, you carry your essentials with you – your “world” in a bag – the things you can’t live without. 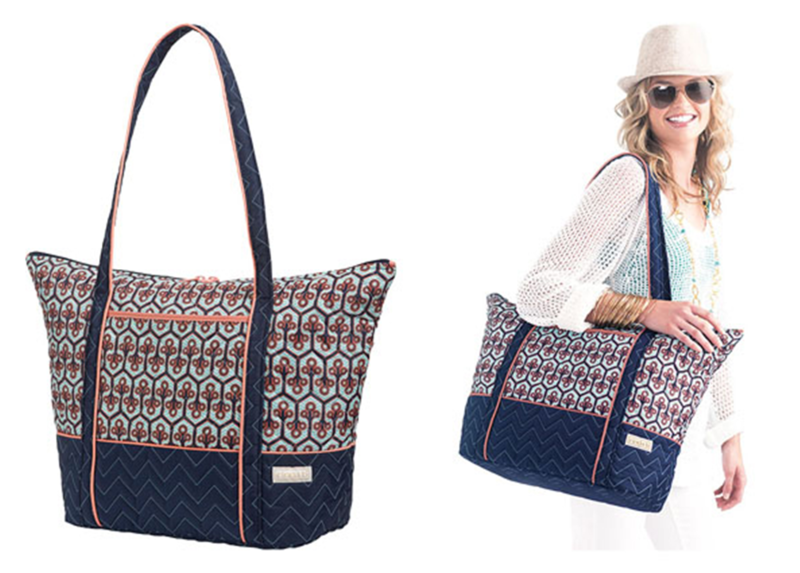 We are giving away this Cinda B. Super Tote II (valued at $111!) for you to win a new home for all of your “must-haves”! 1. 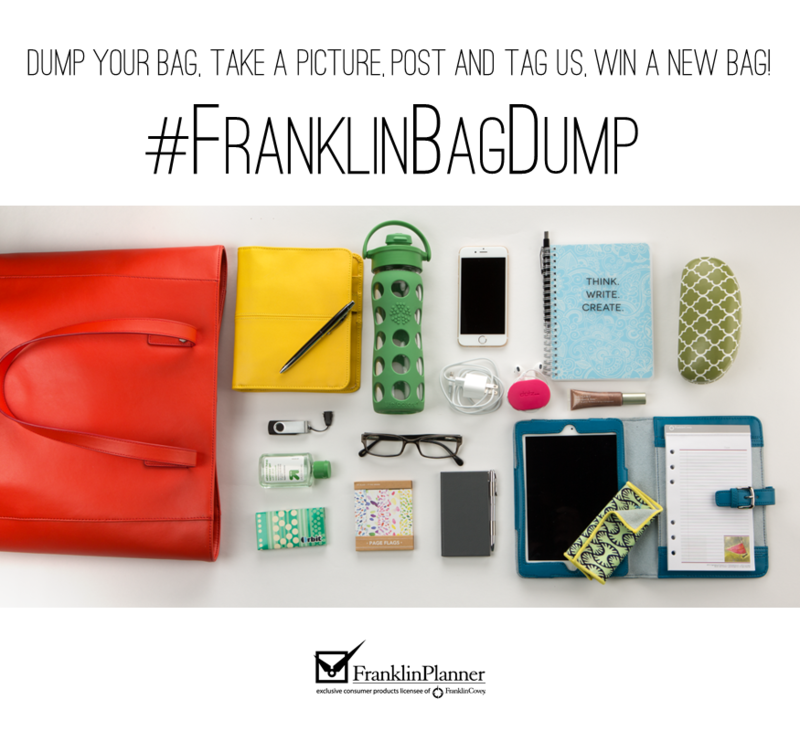 Take your current bag and dump everything out! Make it look as raw and real or as posed and picturesque as you’d like. 2. Take a picture of your bag dump. This contest begins Monday, March 9, 2015 and ends Friday, March 13, 2015 at noon. A winner will be announced later that day! Happy dumping!